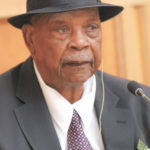 AILING: Omukwaniilwa Immanuel Kauluma Elifas. THE Ondonga Traditional Authority (OTA) has announced dates for the official inauguration of five new senior traditional councilors to replace preeminent tribal leaders who were dismissed by Omukwaniilwa Immanuel Kauluma Elifas last year. But the legal representatives of the dismissed leaders have already threatened to approach the court, on an urgent basis, should the schedule inauguration of new tribal leaders go ahead as planned. Elifas’ press aide, senior traditional councilor Naeman Amalwa, announced this week that the inauguration of new leaders will kick off 3 November, with the swearing in of Fillemon Kambala as the new head of the Amuteya District, replacing Vilho Kamanya who was dismissed last year. 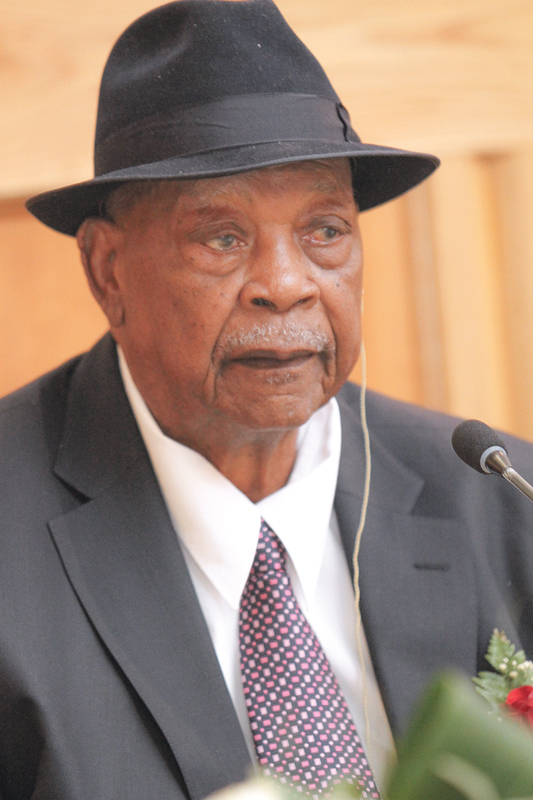 According to Amalwa, businessman and Ondangwa town mayor Paavo Amwele, will be installed as head of the Ondangwa-B District on 10 November, followed on 17 November by the swearing in of businessman Erastus Mvula as the head of the Ondangwa-A District. The geographically extensive and densely populated Ondangwa District was split into “A” and “B” following the dismissal last year of John Walenga. The new head of the Oniiwe District, Reinhold Nepolo, will be installed on 1 December, replacing Joseph Asino, the dismissed OTA secretary. Former Sam Nujoma bodyguard and retired senior NDF officer, Nepando Amupanda, is to be inaugurated as the new head of Ongula yaNetanga District, but Amalwa could not reveal the actual date of the official event. Amupanda replaces elderly Peter Kauluma, the dismissed OTA chairman. The inauguration of the five new senior traditional councilors comes days after the Oshakati Division of High Court had granted the legal representatives of the OTA leave to appeal the High Court decision to have King Elifas testify in court in person in a case in which dismissed senior and junior traditional councilors are contesting their dismissal. The High Court dispute centered on whether it was indeed ailing Elifas who dismissed his most preeminent advisers or it was done by someone else using Elifas’ name. The dismissed tribal leaders are not yet de-gazetted and continue to run the affairs of their respective districts, reporting to an alternative tribal office at Onethindi in the Oniipa town. Meanwhile, the legal representatives of the dismissed tribal leaders, Angulaco Incorporated, have addressed an urgent letter to the legal representatives of the OTA, Shikongo Law Chambers, demanding the cancellation of the scheduled inauguration of new traditional councilors pending the outcome of the court case. OTA lawyers were asked to confirm in writing by 31 October that the intended inaugurations shall not be continued with pending the outcome of the legal proceedings between the parties. Failing such written confirmation, the dismissed leaders “will have no option but to approach the court on an urgent basis”.